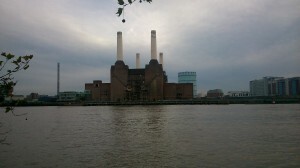 This entry was posted in Battersea Power Station and tagged agrofuels, Basta!, battersea, Battersea bulletin, Battersea chimneys, Battersea Community Group, Battersea Forum, Battersea history, battersea its past its future, battersea park, Battersea Power Station, Battersea Power Station Community Group, Battersea Reach flats, battersea redevelopment, Battersea Society, Battersea tube station, Battersea Water Pumping House, Brighton Main Line, Coal cranes, coal storage, cranes, demolition, Euston Arch, heritage, industrial Battersea, jetty facilities, listed building, Nine Elms, NLE, northen line, Northern Line extension, Parkview, Rollercoaster, Sime Darby, Sustainability, sustainable, Tincknell, travelling coal conveyor, Urban Sprawl, Vauxhall Nine Elms Battersea Opportunity Area, VNEB Opportunity Area by Kayleigh van der Heide. Bookmark the permalink. 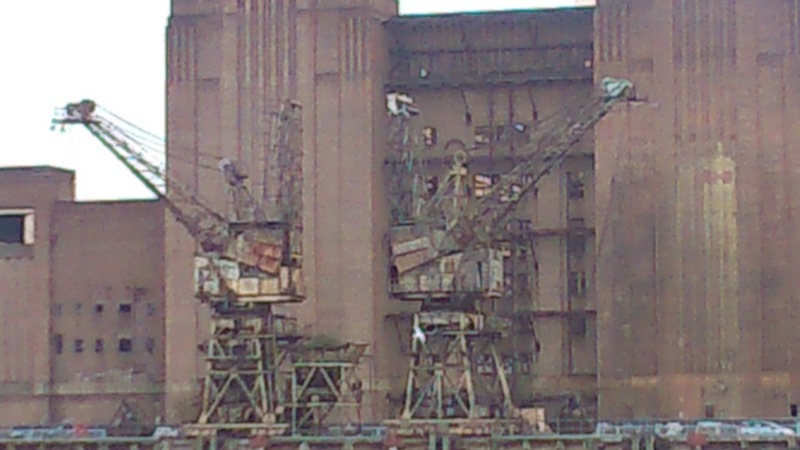 I’m amazed and delighted to find that other people share my affection for those rusty old cranes! It would be an awful shame if they were removed for good. 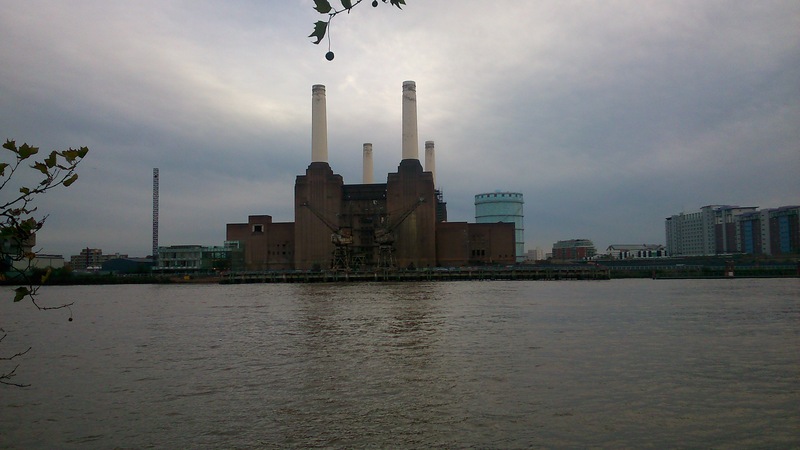 I pass them every day, and for me they’re both a personal memory of my Dad, who used to work at the power station, and a reminder of the richness of London’s, and particularly the river’s, industrial heritage.